Happy in Highgrove. Seeking 4/1 closing. Seller seeking buyer with no contingencies for a quick close. 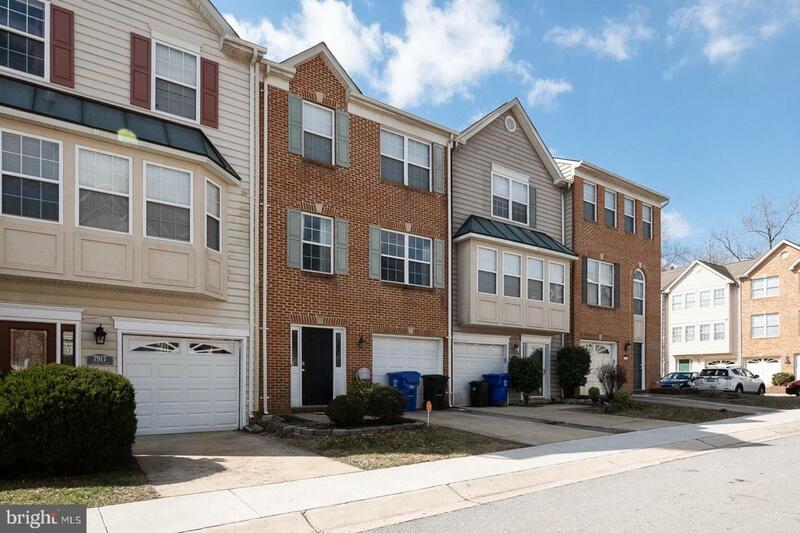 This freshly painted 3 Level, 3 Bedroom, 2.5 Baths with one car garage town home has an oversized foyer to welcome you home. This home has a new roof within the last few years, and has new hardwood living room flooring. There is an oversized eat-in kitchen with an exit to the large deck with stairs to the bottom of the home and entrance to the backyard. On the first floor with the foyer, there is a room with a fire place that can be used as a study, business office, den or craft room. The washer and dryer are also located in this space, where the closet would be located. On this level, you or your guests can walk out to the backyard. Upstairs one flight, you find the Kitchen and Family room. Upstairs another flight, you will find three bedrooms and two full bathrooms. There is a bathroom in the master and a hallway bathroom. Brand new hardwood flooring in the living room. This home is great for social gatherings and parties that incorporate your fenced in backyard and oversized deck. Minutes from shopping and commuter routes. This home is priced right and will not last long. Seller able to close immediately.